DAYTONA BEACH, FL – Townsend Bell and Bill Sweedler return to the Rolex 24 of Daytona to defend their GT Daytona class victory in the same Ferrari 458 GT Daytona but with a different number and team. The same Ferrari 458 Italia equipped with Motegi Racing wheels is now prepared by Scuderia Corsa and will wear No. 63. Bell and Sweedler teamed with Jeff Segal and Scott Tucker in the No. 555 Ferrari prepared by Level 5 racing and scored a controversial victory in the IMSA Tudor United SportsCar Championship season-opening race in 2014. They initially were penalized for “avoidable contact” with another car, and were dropped to fourth. Long after winner’s circle was over, the No. 555 was reinstated as the class winners. After the race, Level 5 dropped out of the IMSA series and AIM Autosport took over running the 555. Bell and Sweedler won the 2014 Patron Endurance Cup championship, and return to launch defense of that prestigious title with a new deal. During the off-season, Sweedler signed with Scuderia Corsa, which scored two GT Daytona class victories last year. Segal returns to the team, too, along with newcomer Anthony Lazzaro. The team rates among the top favorites in the GT Daytona class. 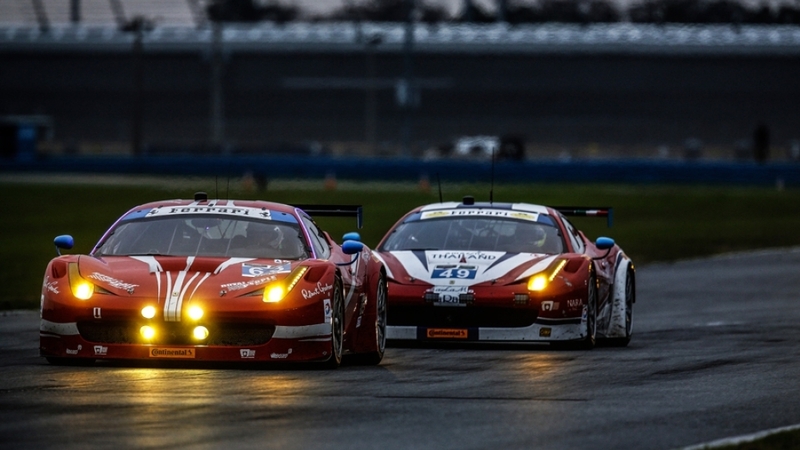 Practice for the Rolex 24 starts Thursday at Daytona International Speedway. Qualifying is Thursday afternoon and the race will start at 2:10 p.m. Saturday. 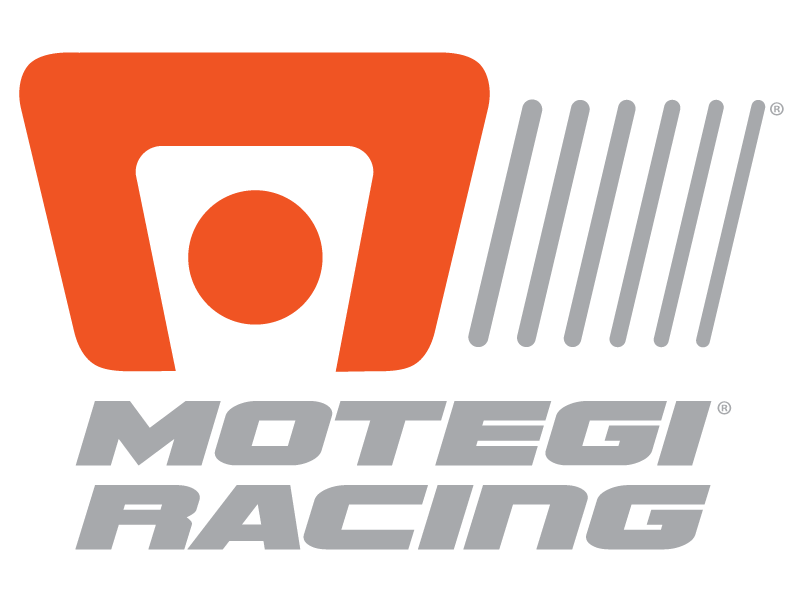 The first two hours of the 24-hour endurance car will be televised live on the Fox Network. Live timing and scoring will be at www.imsa.com.